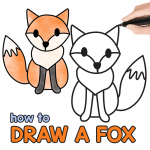 Also check our other how to draw tutorials. 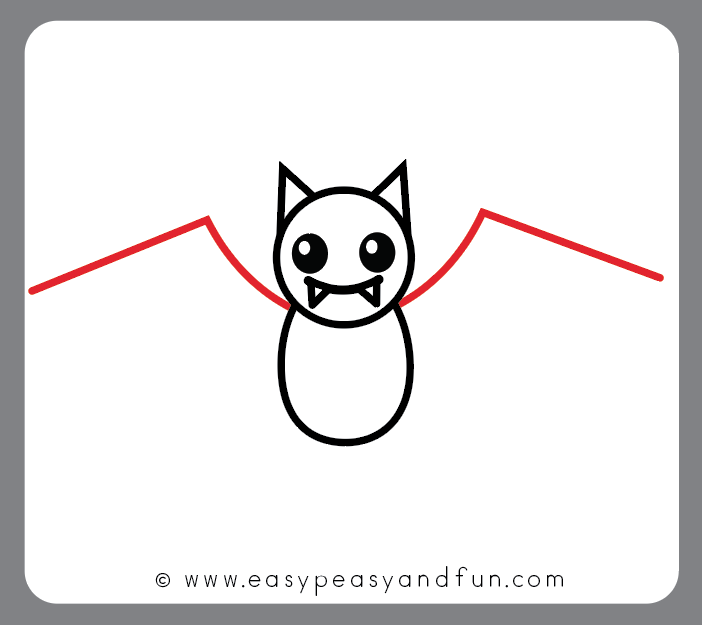 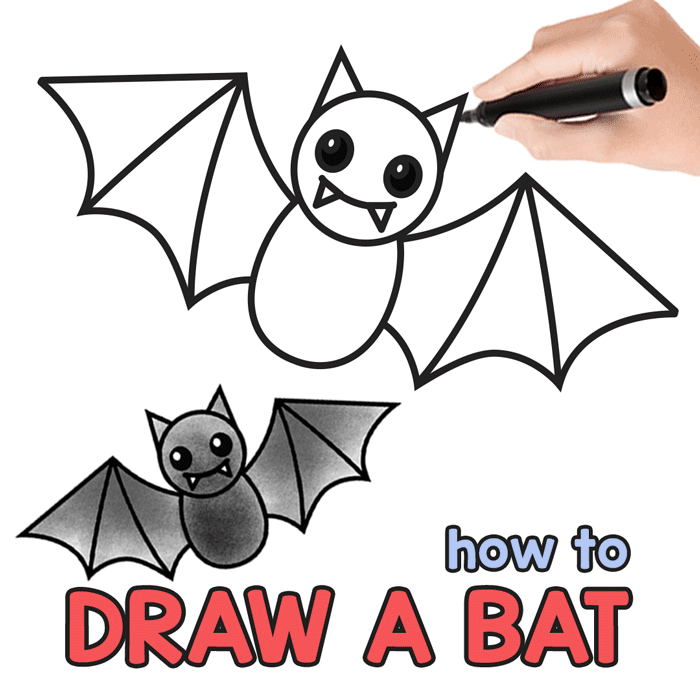 Halloween time is the best time to learn how to draw a bat! 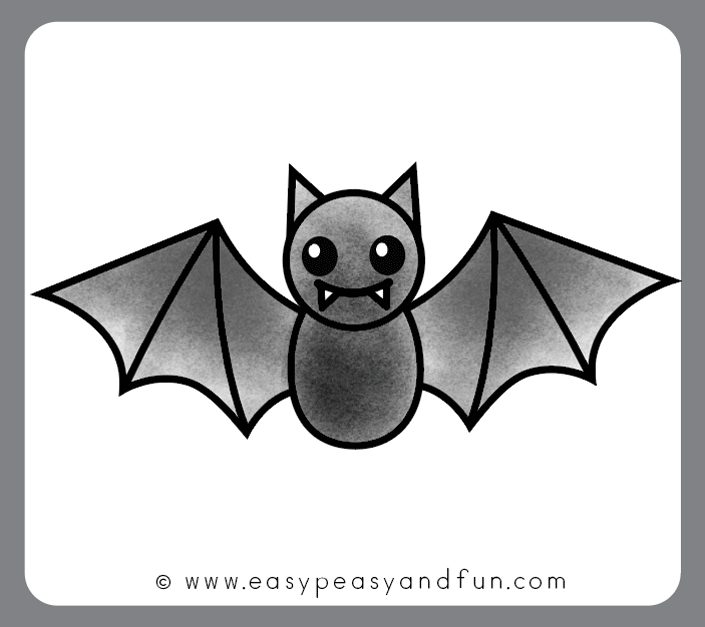 This nocturnal creature is a cute one and really easy one to draw. 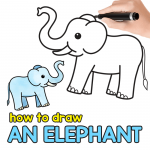 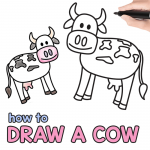 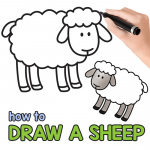 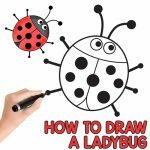 We created a guided drawing lesson that is easy to follow, so it’s great for younger kids too. 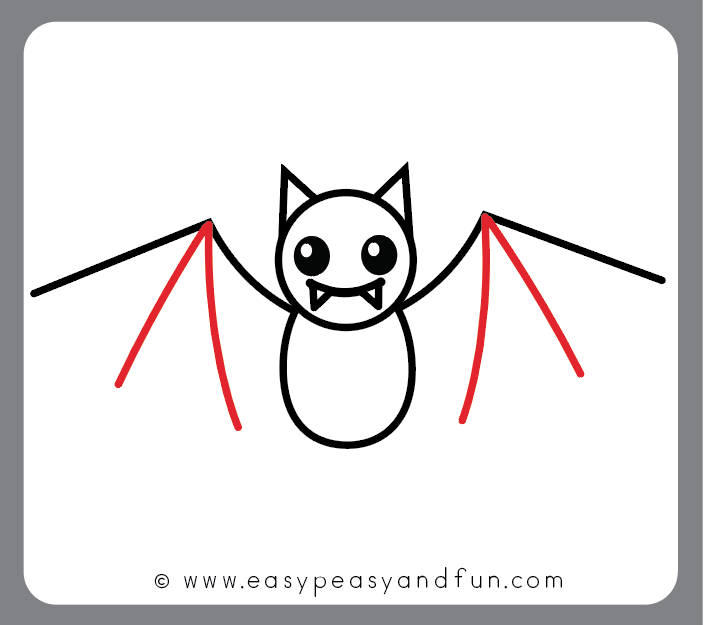 Ready to make your bat drawing? Let’s start! 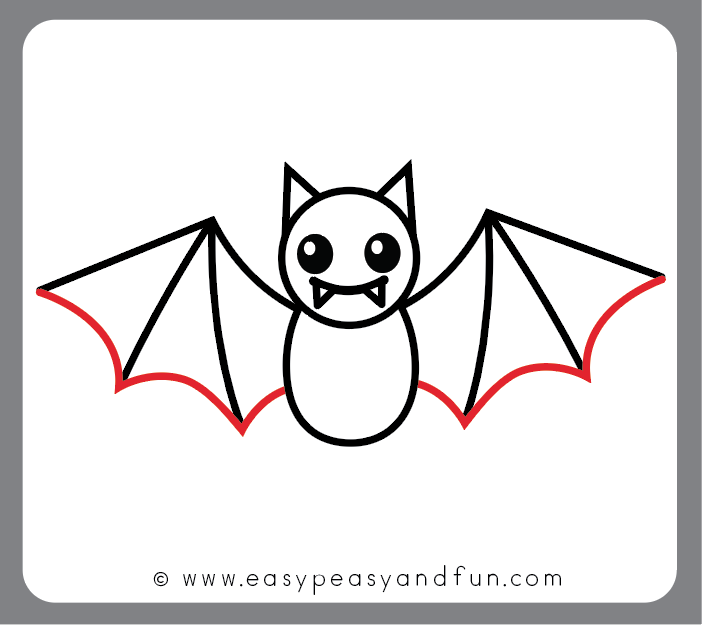 Start by drawing a circle for the bat head. 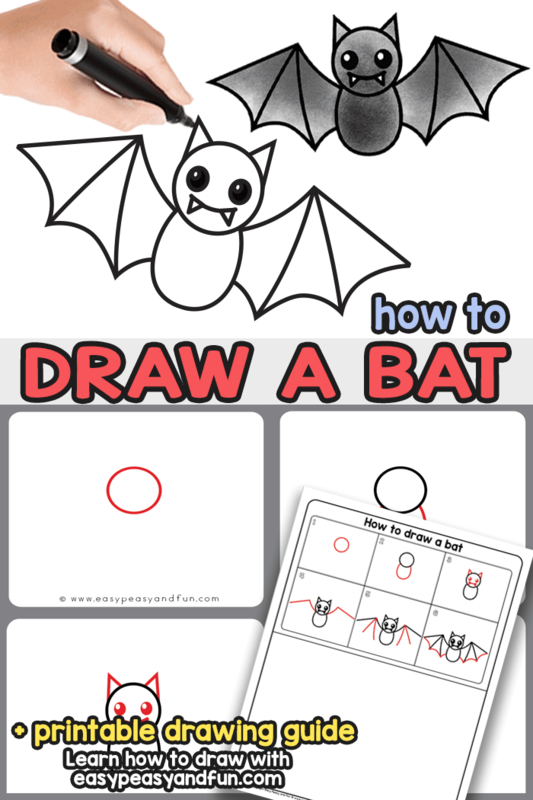 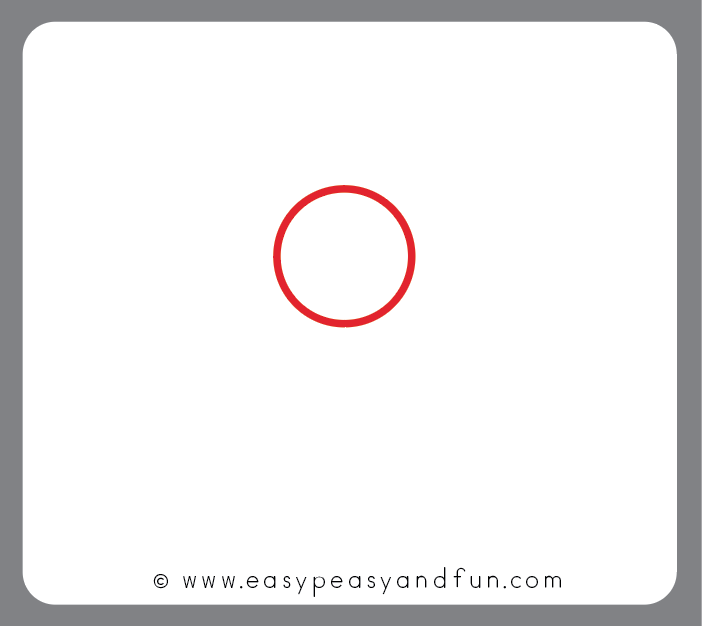 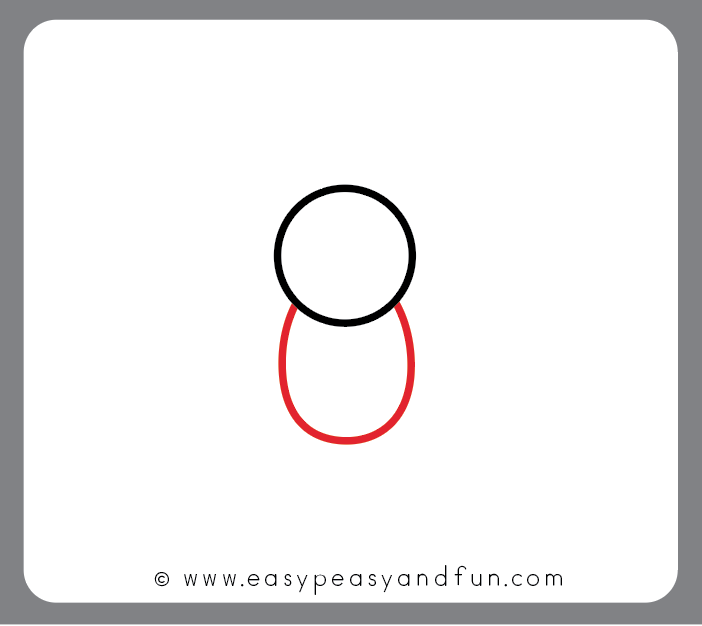 Under the circle, draw an oval shape for the body of the bat. 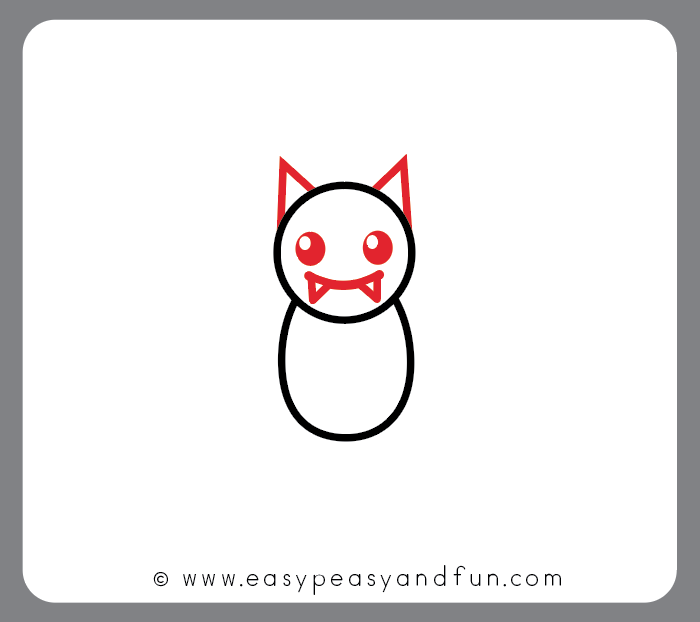 Ad two triangular pointy ears and draw in facial details. 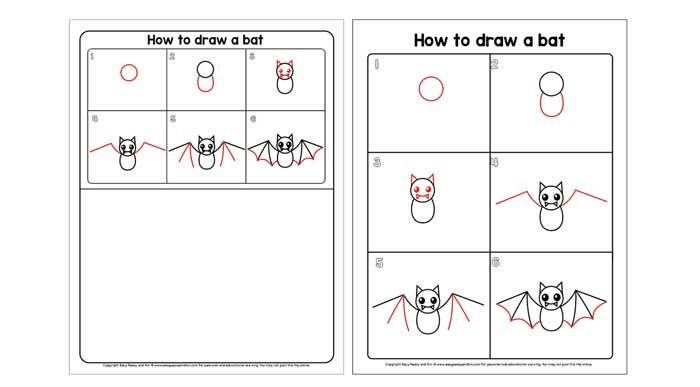 All done, you have learned how to draw a bat! 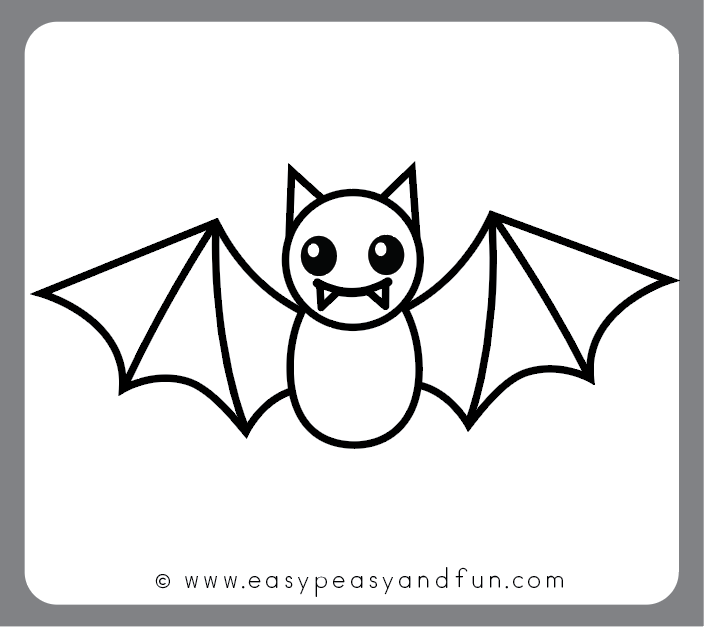 Now that you have finished your bat drawing all there is left to do is to color it in.